On Oct. 5, 2010, Warner Home Video celebrated classic silver screen actor Humphrey Bogart with the Blu-ray debut of two of his movies — Academy Award-winning The Treasure of Sierra Madre (1948) and Oscar-nominated The Maltese Falcon (1941) — as well as the 12-DVD Humphrey Bogart Essential Collection set. The Treasure of Sierra Madre and The Maltese Falcon were restored and remastered for their Blu-ray bows. Each disc, priced at $24.98, are packed with bonus features. 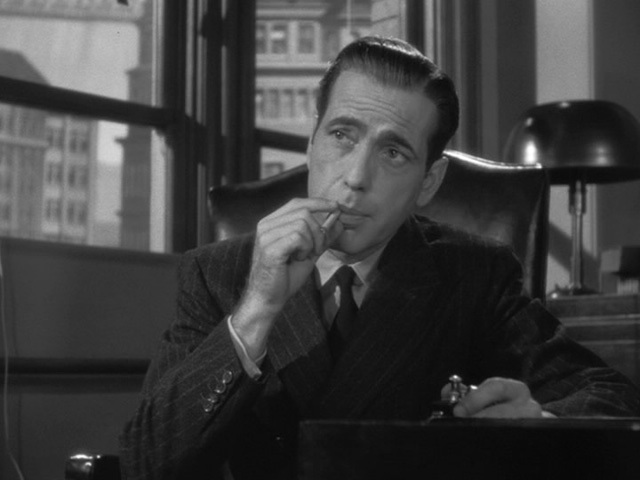 In Maltese Falcon, Bogart plays Detective Sam Spade, who’s trying to discover why a group of high-living lowlifes are trying to get their hands on a jewel-encrusted falcon. In Sierra Madre, Bogart plays one of two hard-luck drifters who discover gold, then greed and paranoia set in. 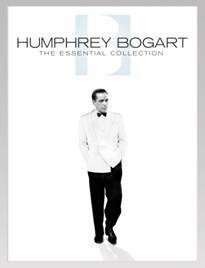 It’s in the American Film Institute’s Top 100 American Films list, and Bogart was rated No. 1 on AFI’s list of Greatest Screen Actors. The Essential Collection also includes a bonus 13th disc with the documentary The Brothers Warner, about the studio, and a 48-page tribute book with movie stills and behind-the-scene photography from each film. Other collectibles in the set are 15 photo cards of classic one-sheets and rare archival studio correspondence, including a telegram from Bogart to Hal Willis, executive producer of High Sierra, requesting the lead role in that movie. All the titles being released also were made available through On Demand on satellite, cable and Web services iTunes, Amazon Video On Demand, PlayStation Store and Xbox Live Zune Video Marketplace the same day.